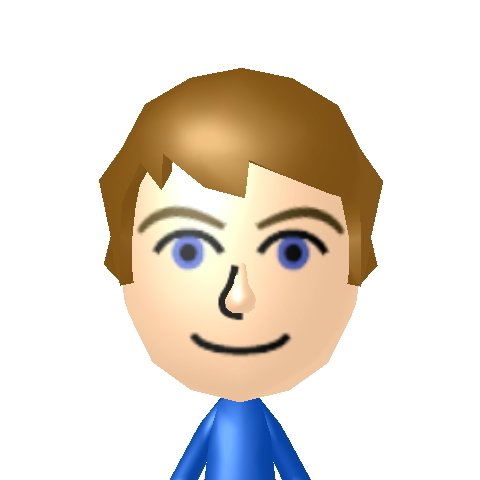 Martyn (@2Mart0) – Having grown up with SEGA and Sony consoles, Martyn was soon converted to the Nintendo side when he received a Game Boy Advance SP for Christmas 2004. He’s now the proud owner of both Wii U and 3DS, and spends his gaming time almost exclusively with Nintendo systems, with a lot of his all-time favourite games coming from the Kyoto-based company. There’ll always be a special place in his heart for the original Sonic games, however. 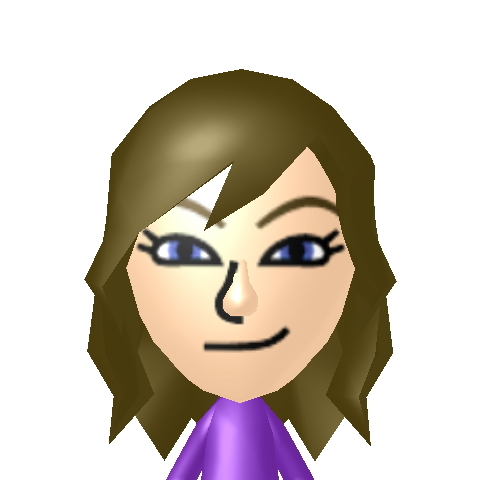 Kerry-Lee (@Kezz182) – Kerry-Lee, or ‘Kezz’, as she prefers to be called, has been a big fan of both Nintendo and Sony for the majority of her life. Originally growing up playing her SNES and PS1 with siblings, she’s continued to enjoy her main hobby over the years, still taking a passionate interest in all things Nintendo. She’s loves her Wii U, 3DS and PS3 equally. It’s also insisted we mention her undying love for tea. Evan (@Evan_Raz) – Raised on a steady diet of The Legend of Zelda and Mario Kart, Evan’s love for Nintendo blossomed as a young child. Owning a large portion of Nintendo’s consoles and games, his deep rooted feelings for the company are unshakable. His healthy obsession with gaming journalism has led him to open a new world of exploration of the video game industry. 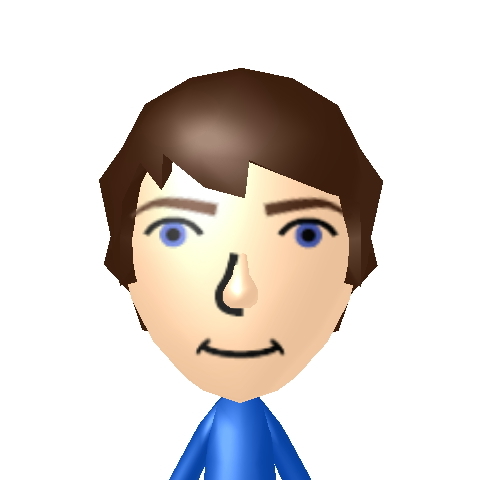 He’s also 6’2″, owns the Flame Red 3DS and black Wii U, and Wind Waker is his favorite Zelda. Michael (@Oathkeeper56) – From a young age Michael was exposed to Nintendo’s illustrious past through classic titles like Donkey Kong Country, Super Mario All-Stars, Ocarina of Time and more. Gaming quickly became an acute interest of his and Nintendo has always been at the forefront of that fascination. In his spare time you will likely find him browsing social media and keeping up to date with the latest news in the competitive Smash Bros. community. 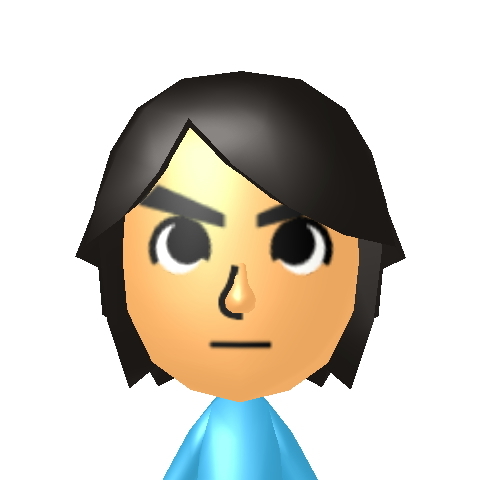 Robson (@RyuHoshi101) – Practically born in Nintendo, Robson or “Dr. Epic” has grown up to love and adore franchises such as Super Smash Bros., Metriod, and The Legend of Zelda. He owns almost every Nintendo console, from his first console the Nintendo 64, to his black Wii U. His biggest dream is to attend E3, and hopefully that dream will come true soon. When not in school, he spends his time bike riding, watching Dragon Ball Z, playing some Street Fighter or writing for Nintendo Invader! 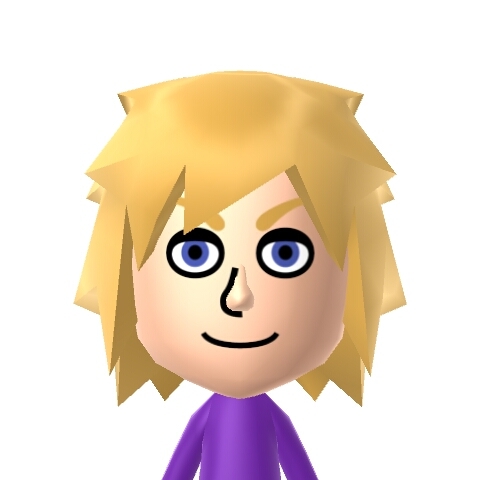 Corbin (@hyliansoup) – Corbin, or “HylianSoup”, was born into a family of Nintendo addicts. With three older brothers teaching him the ways of the GameCube, he too began to develop a deep love for Nintendo. In early 2012 Soup became involved in the speedrunning community, spending countless hours replaying and practicing the many games he loved as a child. With personal bests in games such as Luigi’s Mansion falling just above one hour, Soup could finally call himself a successful speedrunner. Alongside his brother, he also took up a passion for Super Smash Bros. Melee. 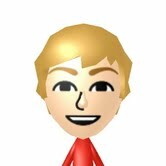 If he’s not browsing Reddit or playing his Wii U, you can most definitely find him at the nearest Smash Tournament or Speedrunning Convention. Do you also fancy yourself a talented writer and share a passionate love of all things Nintendo? Consider joining our team today! Simply head on over to the contact page, and tell us why you’re perfect for the desired position!